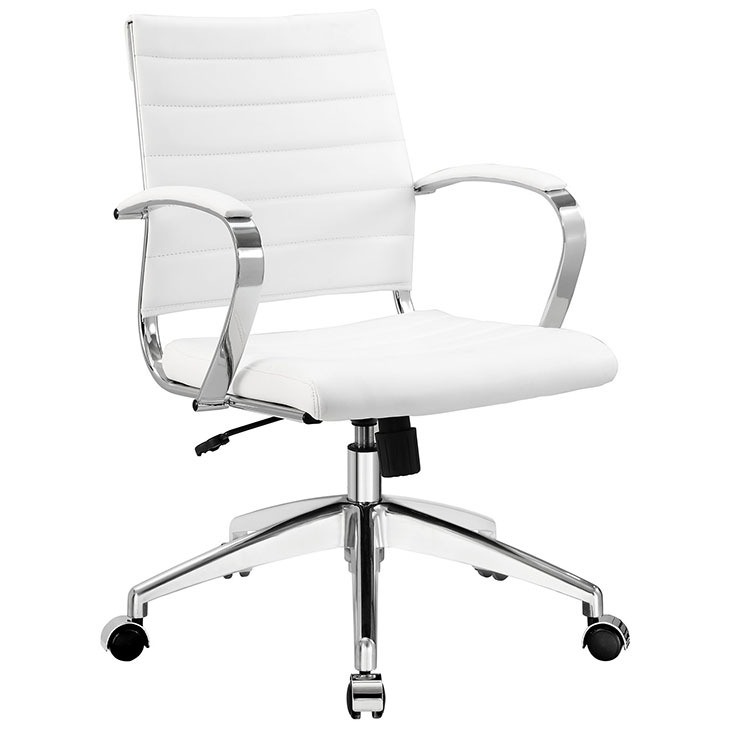 Modern Event Rental specializes in corporate event rentals. 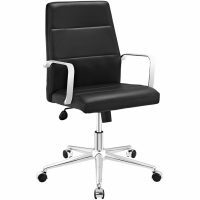 Whether you’re planning a conference, convention, meeting, or trade show, our executive chair rentals offer both comfort and style. 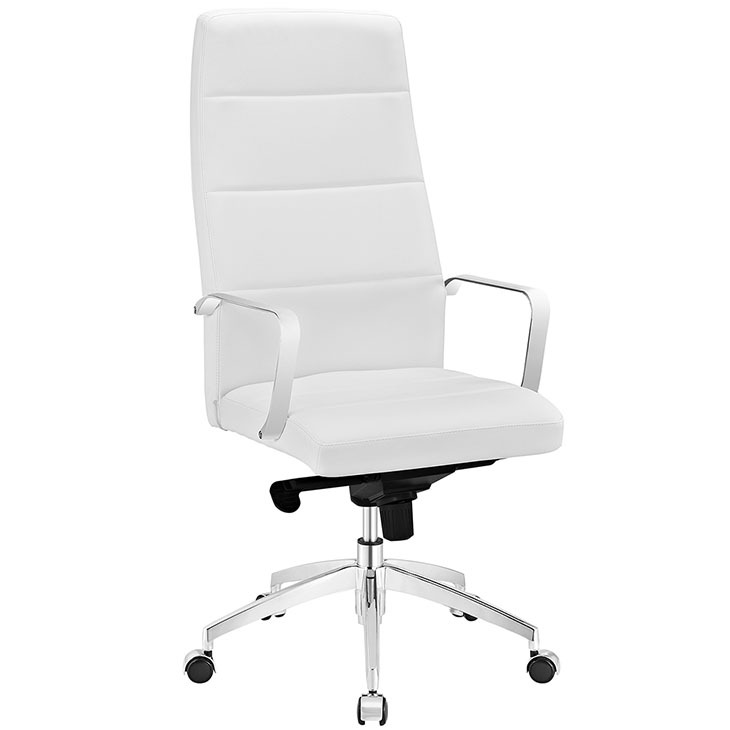 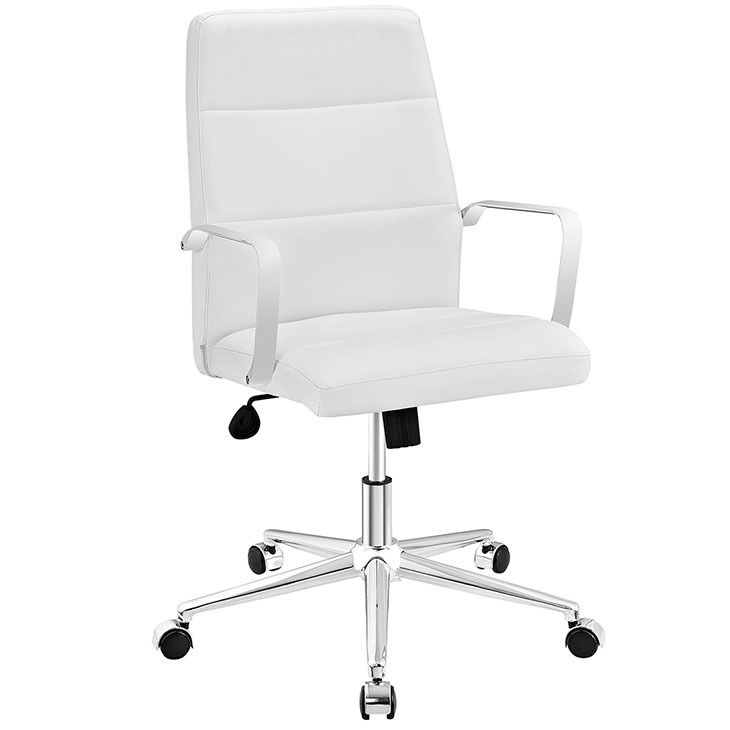 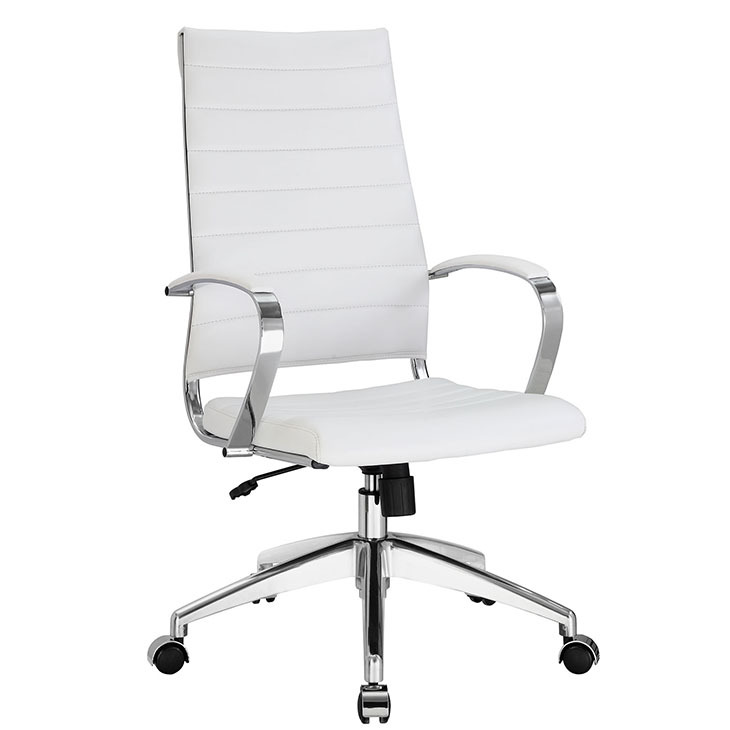 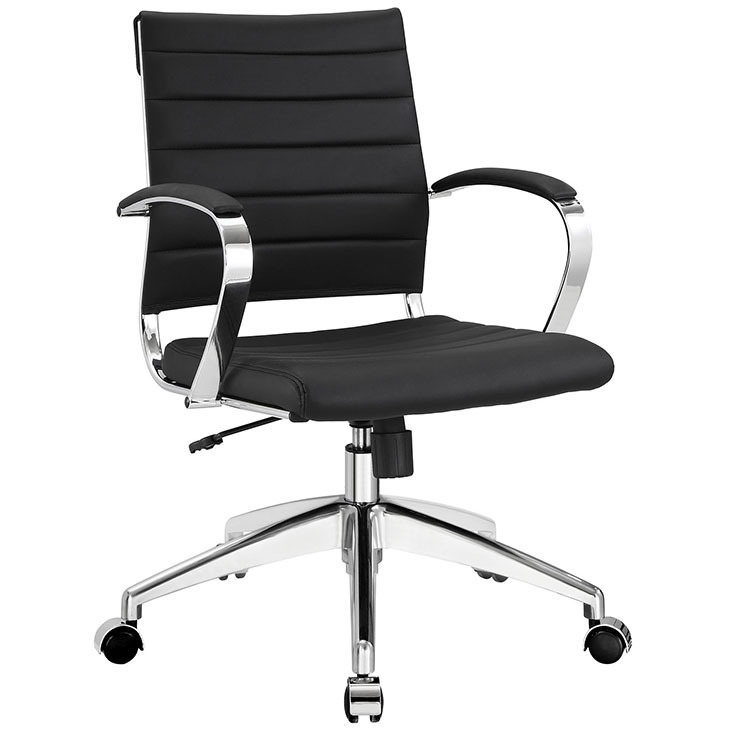 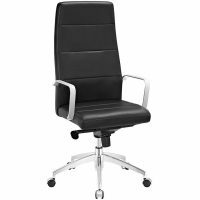 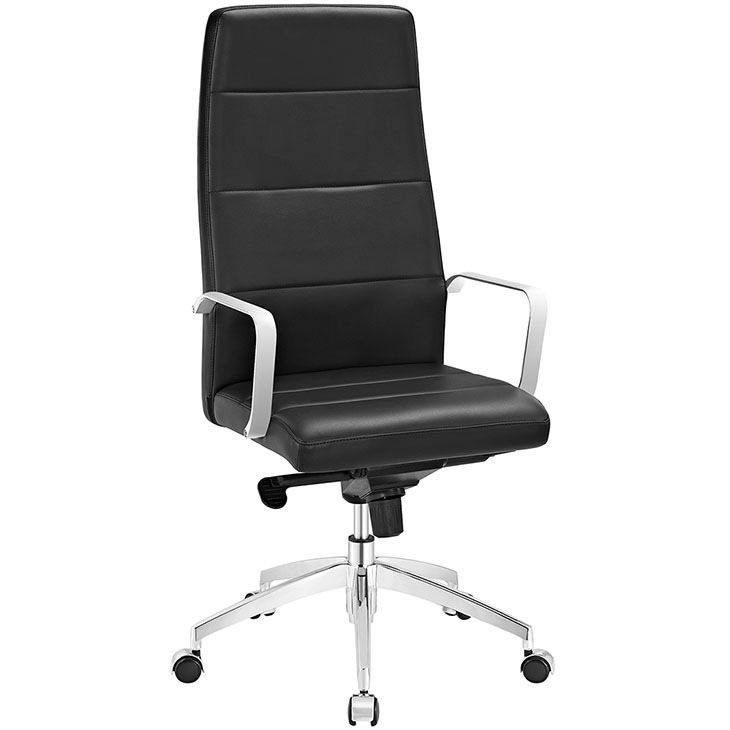 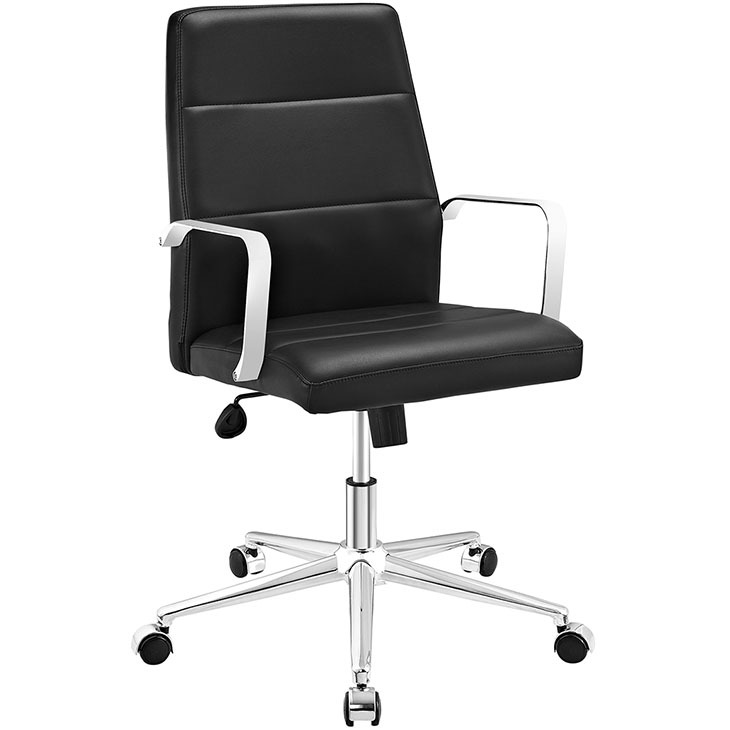 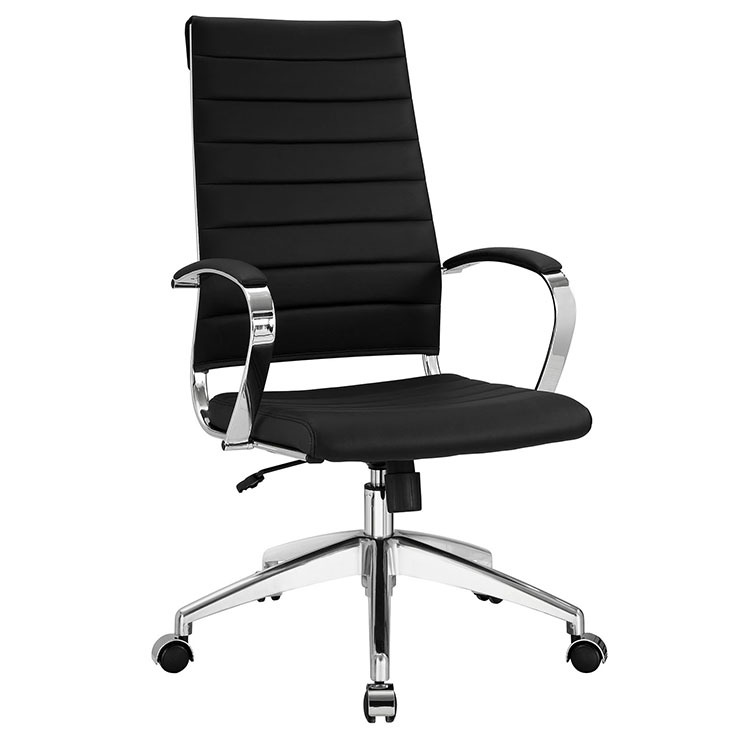 Our executive conference chairs come in both black and white, meaning they’ll easily match your event decor and design. 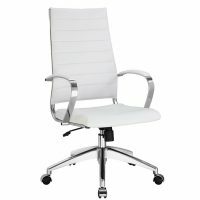 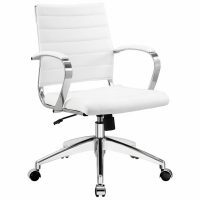 Add a modern and sophisticated feel to your next corporate event with our wide variety of executive conference chairs, available in both mid back and high back, depending on the style you’re looking for.